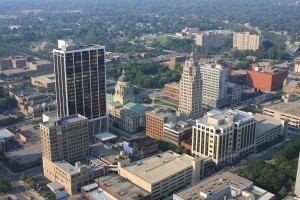 With an estimated population of 252,522 Ft. Wayne is the 77th most populous city in the US and the second largest in Indiana. 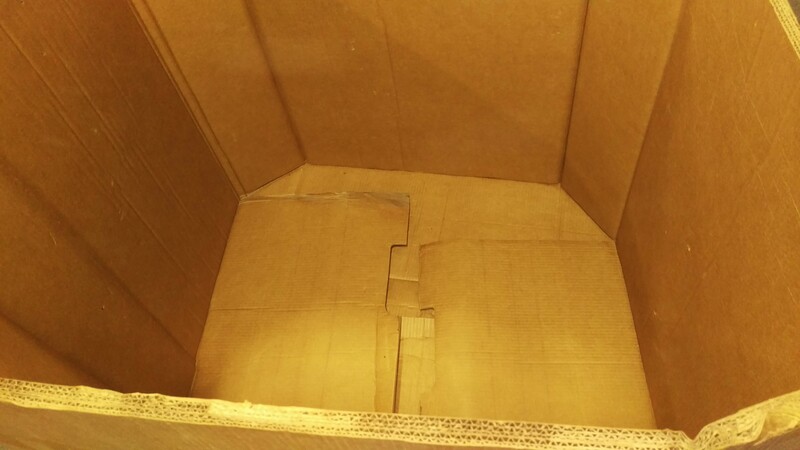 We currently have a few warehouses in the state of Indiana so we always have variety of Gaylord boxes available! You can thank Fred W. Wolf for your cold drinks and leftovers. 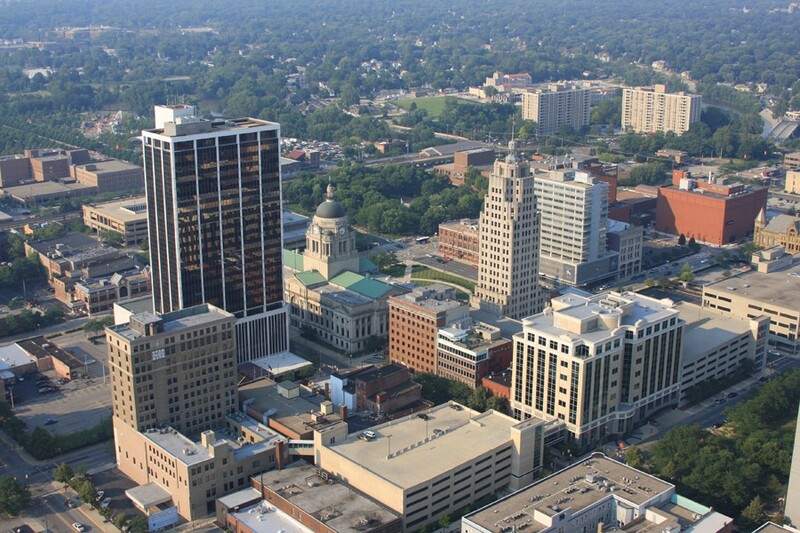 The Fort Wayne native invented the first domestic refrigerator in 1913 by mounting a unit on top of an ice box. Are you new to buying Gaylord Boxes? Give us a call 617-332-3280 or send an email to alagroup@alarecycling.com to find out what ALA Recycling Industries can do to save you money!